On Thursday, March 6, 2014, Cox Paving Co. performed preventative maintenance on traffic lanes on 1st Street near Slaughter Lane in Austin, Texas with Terra Fog from Terra Pave International. Terra Fog is a special water based eco- friendly polymer compound. Terra Fog was applied to sections of 1st Street for a distance of about one mile south from the intersection with Slaughter Lane. 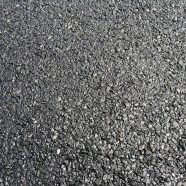 The road surface was originally covered with a grade #5 chipseal, and substantial amounts of loose aggregate rock from the failing sections of the old seal where visible along the curbs of the street. Loose chips were also visible on the road surface itself, in addition to holes and gashes in the chipseal. Environmentally Safe – Terra Fog includes no VOC’s and evaporates only water. Surface Strength – Terra Fog will do an excellent job of locking down all of the aggregate and additional aggregate loss is unlikely. Curing Time – When placed with good drying conditions, Terra Fog could be crossed with no tracking in less than 10 minutes and was ready for traffic in approximately an hour. Continued curing will occur for 24-48 hours. Impermeability – The surface is completely impermeable, very effectively shedding water. It will penetrate into pavement cracks and will do an excellent job at sealing minor cracking. Aging – Terra Fog includes carbon black and has excellent ageing characteristics. 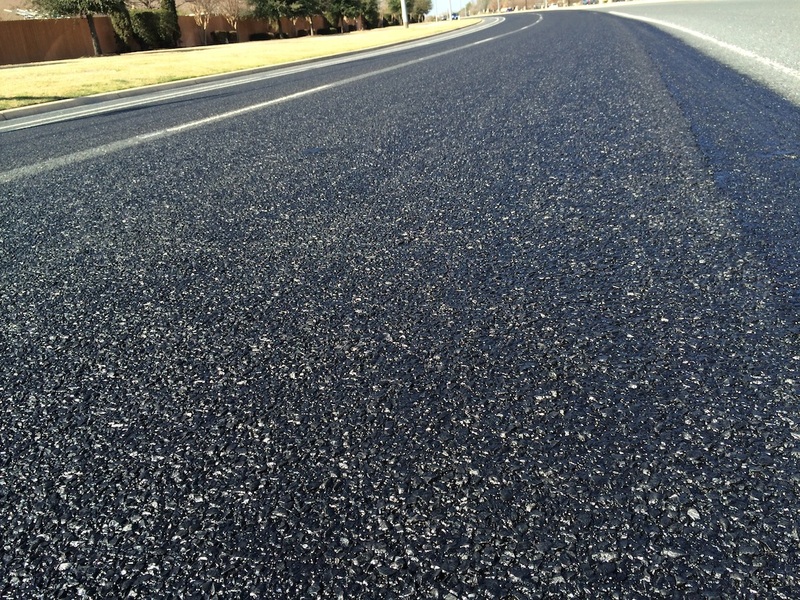 By sealing air and water out of the asphalt pavement, it will substantially reduce oxidation of the asphalt and extend pavement life. Here is the video of the application.